If you have always wanted to find that pink glove or aqua golf bag, this is the magazine for you. 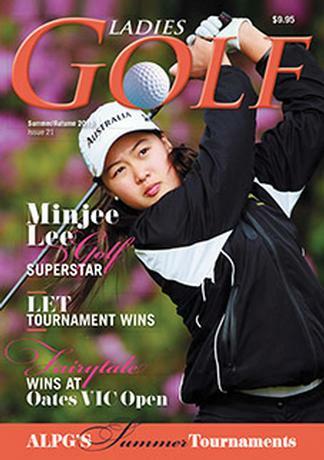 Contains Profiles on Celebrity & Tournament Players, Golf Tips, Hints & Training, Gear Profiles & Latest Products, Course Profiles, The Latest Fashion, Travel, Health & Fitness, Latest Beauty Tips, Recipes, Travel and Golf Holidays, What?s New in Golf and Special Product reviews just for Women. All features are written mostly by women for women. Topical and informative with latest info from State Womens Golf Associations and the latest from the Ladies Professional Golf Association. 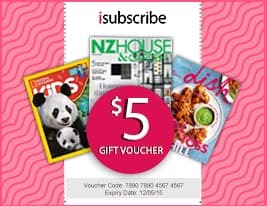 Great prizes & giveaways for subscribers. Be the first person to tell us what you think about Ladies GOLF (AU) and you'll save $5 on your next purchase!